WhatsApp has enabled UPI based money transfer on its app to some beta users. 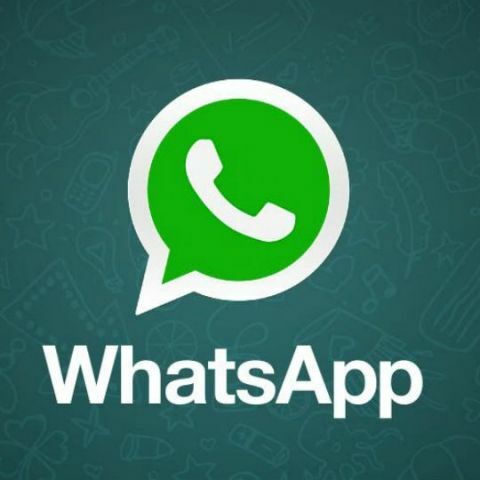 A new update to WhatsApp is being pushed out to beta users which will allow them to scan QR codes to make payments. The service is yet to go official and is only available on version 2.18.93 on Android. 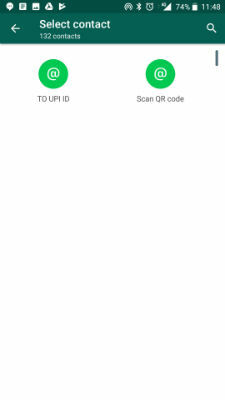 This is in addition to the pay via entering UPI ID, which the app already has. 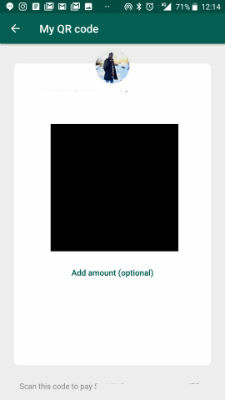 The new feature makes WhatsApp another payment service like Paytm and BHIM to allow money transfers via QR codes. This will come in handy if you don’t have the phone number saved of the person you are transferring the money to. If you are interested, you can apply for the Beta program via the Google Play Store. WhatsApp Payments will compete against the likes of Google Tez and Paytm, which are widely used UPI based payment applications today. However, unlike the two, WhatsApp already has a much wider user base in India, since WhatsApp is a messaging platform first. We tried using the payment feature within Whatsapp and it works as intended. All you have to do is set up payments, the procedure for which is quite straightforward. Your phone number will be verified via SMS and you will be prompted to give WhatsApp call permissions. Choose from more than 80 banks, select your bank account and setup will be done. If the person you are sending the money to does not have the feature yet, you can send them an invitation by pressing 'Notify'. They will have to run through the same setup procedure at their end and then you can transfer money or vice versa.